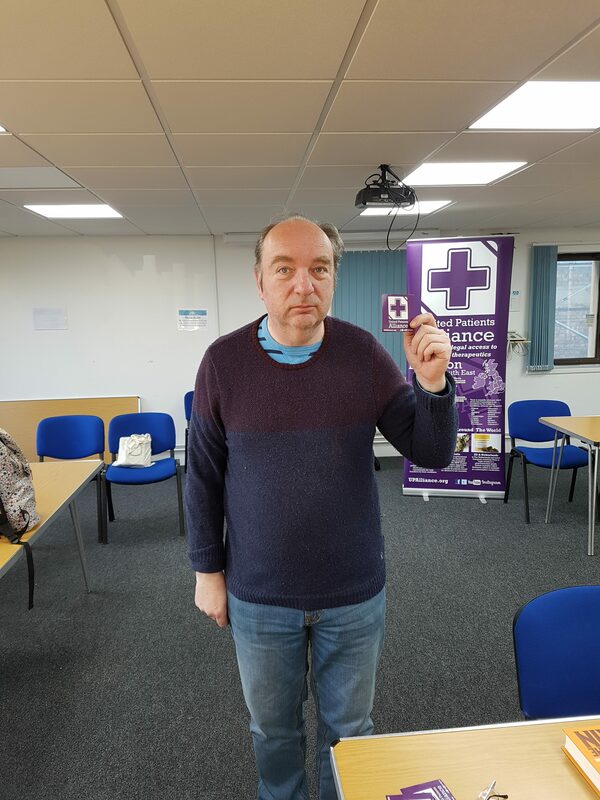 The United Patients Alliance – a UK campaign group focused on improving access to medicinal cannabis form patients – has announced that Norman Baker, former UK government drugs minister, will be their first patron. I have gladly accepted the offer to become patron of the UPA. They are a well organised and sensible group. I am very clear from my time as drugs minister in the coalition government that for some people, access to cannabis is essential for their health and it is disgraceful that not only are they denied access to vital medicine but prosecuted if they access it themselves. The UPA makes a strong case for a more humane approach and I am delighted to do what I can to support them. United Patients Alliance is delighted to welcome Norman as our first Patron. After our meetings with Norman at his constituency office he took Keiron Reeves and I to the home office to talk about how medical cannabis helps us. Having a former drugs Minister as a part of of the UPA is going to strengthen our organisation which in turn will help us to play a bigger part in the inevitable changes to future cannabis laws. Find out more about the United Patients Alliance via their official website.